Aridane Jesús Santana Cabrera (31 March 1987), simply known as Aridane, is a Spanish forward who plays for CD Mirandés in the Spanish second division, the Liga Adelante. Born in the Canary Islands, Aridane began his youth career with local club Vecindario before joining Spanish giants Deportivo La Coruña’s youth system. 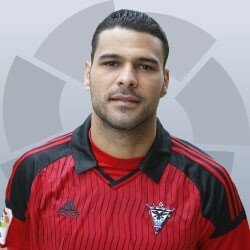 Aridane progressed to the Deportivo youth team senior teams in 2006, making his debut for the B-team in the Spanish fourth tier and helping the team achieve promotion to the third division in 2007. 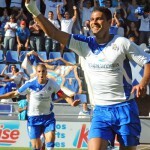 Aridane went on to make 117 appearanbces and score 38 goals for the Deportvo B-team before moving to Real Zaragoza in 2009. He made 32 appearances and scored 12 goals for the club’s B-team in the fourth tier. 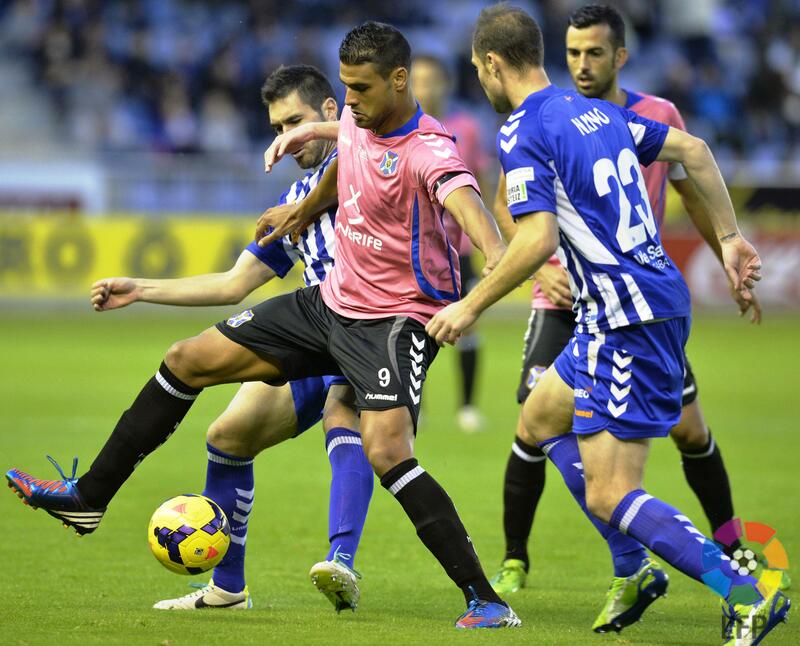 From 2010 – 2012, Aridane played for Universidad de Las Palmas CF and CD Leganés in the Segunda B – making 50 appearances and scoring 13 goals. 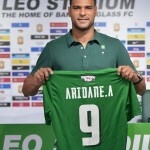 In January 2012, Aridane signed with CD Tenerife, scoring 33 goals in 63 games in his1 and a half years with the club in the Segunda B (adding three in two games in the playoffs) to help the club return to the second division after two years out in 2013. 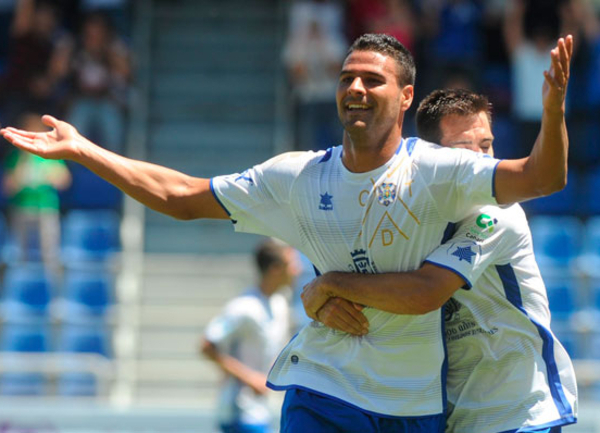 Since then, Aridane has made a further 67 appearances and scored 11 goals in Spain’s second tier. 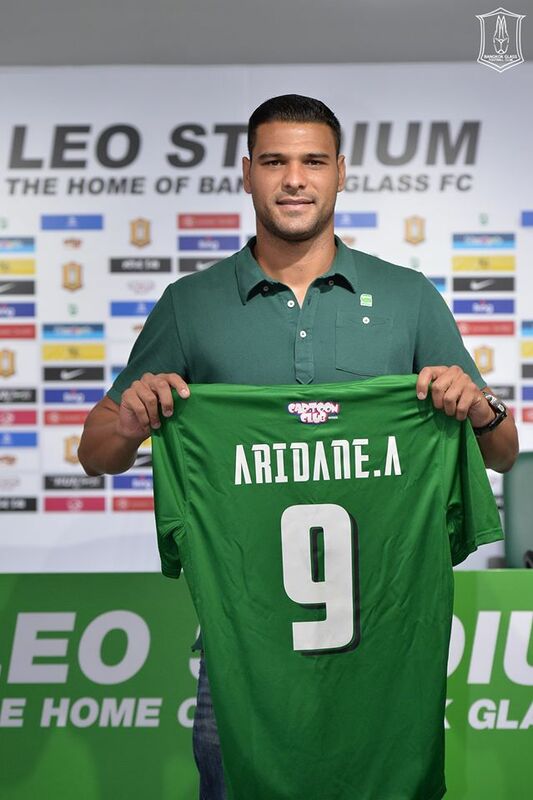 In July 2015, Aridane was transferred to Bangkok Glass in the Thai Premier League. 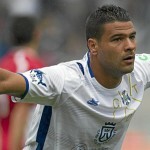 Aridane would go on to score 11 goals and 3 assists in 17 games for the club. In January 2016, Aridane returned to Spain, signing with second tier club CD Mirandes.